On New Year’s Eve, December 31st, 2016, Governor Cuomo, Mayor de Blasio, and other city officials, will pop the champagne corks as they are given the very first ride on the Second Avenue Subway! Approximately 100 years ago in 1910, discussions for the construction of the illusive Second Avenue Subway were begun. At the time, there were elevated subway lines on Second and Third Avenues. These were demolished in the 1940s and early 1950s, as real estate developers became hungry for new sites to develop high rise residences and were looking to gentrify these neighborhoods. 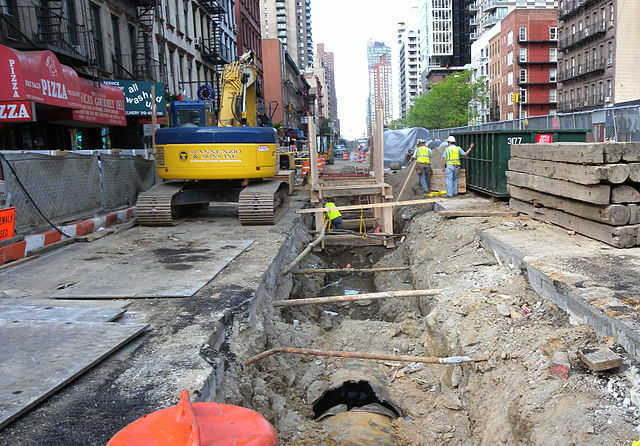 By then, numerous plans for a Second Avenue subway had been created and abandoned because of various fiscal crises. 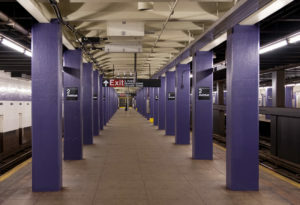 By Metropolitan Transportation Authority of the State of New York – Second Avenue Subway: 72nd St.
Because construction stops and starts on the project occurred over the years, beginning in the 1970s, there are a number of “ghost stations” which were created but will never be put into use because of constantly changing routing of the planned subway. 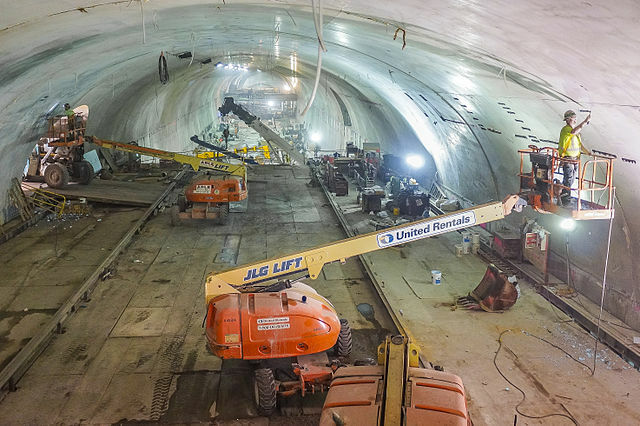 It has taken nearly a century, during the terms of 14 mayors, 12 governors and dozens of transit leaders to complete the first phase of the Second Avenue Subway tunnels and the stations now located at East 72nd Street, East 86th Street and East 96th Street and Second Avenue. The inaugural opening of the completion of the FIRST PHASE of the Second Avenue Subway for the public will take place on January 1st 2017. This underground project which was begun in 2012 has cost $4.5 billion. So much for the feasibility of infrastructure projects in large cities.